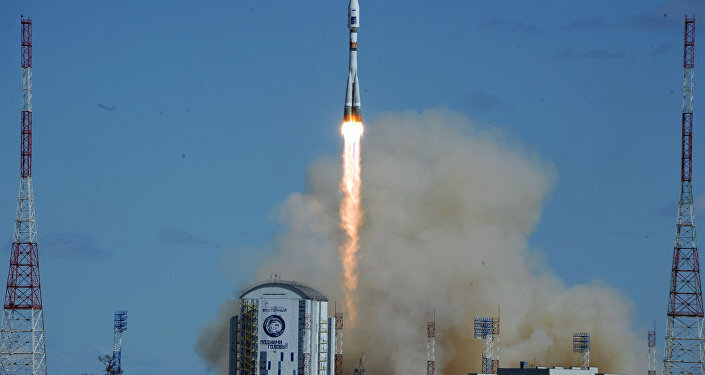 MOSCOW (Sputnik) – The Soyuz-2.1a rocket with two Russian and 26 foreign satellites lifted off from the Vostochny space center in Russia’s Far East on Thursday, which became the fourth launch from the cosmodrome. The construction of the Vostochny space center near the city of Tsiolkovsky in Russia’s Far Eastern Amur Region began in 2012, in accordance with a presidential decree from November 6, 2007 and an order of the Russian government from January 14, 2009. The cosmodrome is located between the rivers Zeya and Bolshaya Pera, 8,000 kilometers (4,970 miles) from Moscow and 180 kilometers from the city of Blagoveshchensk. Its area is about 700 square kilometers (270 square miles). The cosmodrome is situated in the safest region of Russia in terms separations and falls of the rocket’s lower stages. All the separated parts are returned to Earth to hard-to-reach and sparsely populated areas and then are disposed. Vostochny is close to major transportation networks such as the Baikal-Amur Mainline and the Chita-Khabarovsk Highway. There is also a large supply of electricity production resources in the region. The three stages have been defined to put the objects of the Vostochny cosmodrome into operation. Under the first stage, it was planned to create the Soyuz-2 space rocket complex as well as social, engineering and transport infrastructure, including a town for up to 12,000 people. The second stage covers the creation of land infrastructure for the heavy versions of the Angara family of rockets to launch spacecraft into high-energy orbits and for next-generation piloted spacecraft, as well as the expansion of the residential complex to house 20,000 people and the creation of an airport complex. At the third stage, it is planned to construct launch pads for the super heavy-lift rockets and to expand the residential complex to house up to 30,000 people. In mid-January of 2016, the main construction works on the facilities of the cosmodrome, which were supposed to ensure the first launch, were completed. The facilities are located on two sites, technical and launch complexes. The technical complex is designed for the preparations before the start, including refueling, and occupies an area of 170,000 square meters (1.8 million square feet). It includes 121 buildings. Facilities, engineering networks and transport communications are located on 42 hectares (103 acres). The launch complex consists of 83 facilities and covers an area of 45,000 square meters. It is designed for the preparation of the launch. The tower is used for preparing the launch in the most difficult climatic conditions. The Vostochny launch complex is versatile and can be used for Soyuz-2 carrier rockets of both the middle and lightweight classes. An administrative and business complex was also built at the cosmodrome. It is designed for the control and coordination of preparations and launches of spacecraft. There is also a command post; command and tracking station, which measures the trajectory of rocket’s movement; industrial and construction base, which includes machinery and repair plant; warehouse; road management office; checkpoint and administrative building with a cafeteria. The modern city of Tsiolkovsky for the cosmodrome’s personnel is currently under construction next to Vostochny. The city is equipped with "smart home" and "safe city" systems. Initially, the cosmodrome was supposed to be used only for civilian launches, but in 2017, the head of the state Corporation Roscosmos announced plans to use the Vostochny jointly with the Russian Defense Ministry. The first stage of the construction was carried out by Spetsstroy (the Russian Federal Agency for Special Construction). 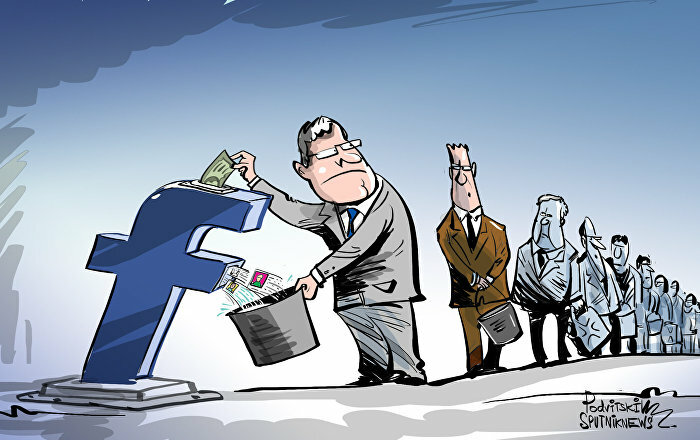 It was liquidated in 2016 against reports of corruption and inefficient spending of funds, in particular during the construction of the cosmodrome. Some of the defendants in the criminal embezzlement cases have received jail sentences. In 2017, the construction of the second stage was entrusted to the Kazan construction company. The construction work has started in October, 2018, after the signing of the relevant contract between Roscosmos and Kazan. The construction of the launch pad for the Angara carrier rocket is scheduled to begin in February, 2019. According to Roscosmos CEO Dmitry Rogozin, it was decided to modernize the launch pad for Angara rockets in order to make the launch of Angara-A5V heavy-class carrier rocket with a hydrogen-fueled stage possible. Rogozin said that under the contract, the construction of the second stage of the Vostochny cosmodrome would be completed in 2022, and then it would be tested. It is planned that the first "ordinary" Angara A5 will be launched from Vostochny in 2023. By 2026, it will be possible to launch rockets carrying up to 37 tons of cargo from Vostochny cosmodrome and the tests of Angara-A5V will begin. It was decided to transfer all Roscosmos’ heavy rockets launches from the Baikonur cosmodrome to the Vostochny starting from the year of 2025, in connection with decommissioning of the Proton rockets, as Angara will fully replace them. By 2028, it is planned to create a third universal launch complex, which will allow launching of both medium-class and super heavy-lift launch vehicles. These launch vehicles will be capable of lifting more than 70 tonnes of cargo. The decree on the creation of a complex at Vostochny for super heavy-lift launch vehicles was signed by Russian President Vladimir Putin at the end of January 2018. The launches from the third launch complex are scheduled to begin in 2028. Human spaceflights from the Vostochny cosmodrome were initially planned to begin in 2023. It was decided to transfer piloted spacecraft projects to the Baikonur cosmodrome in the summer of 2017, so the creation of infrastructure for human spaceflights at Vostochny was postponed. At the end of June 2018, Rogozin instructed to immediately begin constructing infrastructure for human spaceflights at Vostochy. According to experts, its preparation and will take at least three years. The first historical launch of the Soyuz-2.1a rocket from the Vostochny cosmodrome was successfully carried out on April 28, 2016. The second launch on November 28, 2017, was unsuccessful. The Soyuz-2.1a launch began properly, but later it turned out that 19 satellites, delivered by the Fregat booster, had never reached its target orbit. 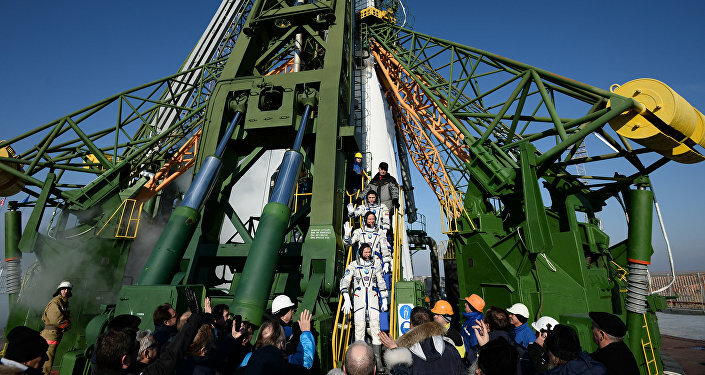 The third launch took place on February 1, 2018. The launched Soyuz-2.1a rocket with the Fregat booster delivered two Russian and nine foreign satellites to the target orbits.